LONG LONG AGO, it felt helpless watching consequences of legalized drugs, and then…. EVEN FOLLOWED the beaten path because it’s FREE; except for “loss of bladder control and possible death”…. UNTIL I found reflexology and Young Living essential oils….. and a NEW story!! My name is Care’n…. THEN hubby discovered for himself after resistance because, as I said, he is my husband…. I’M LISTENING! let’s grab a tea and talk so you know exactly what we can do…. “Grandma” tells me she discovered her little guy carrying around her bottle of YL Thieves essential oil blend. Come naptime, he curled up with a tight grip still on grandma’s Thieves oil. Because the blend includes the hot oils of cinnamon and clove, the first opportunity she cautiously took the bottle from his tiny grip…. 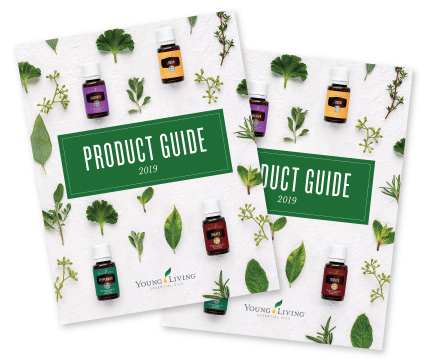 Start your Young Living experience! Click on latest Product Guide to open a whole new world!